A widespread but misplaced perception of Osteopathy is that it only addresses pains, strains and injuries. Osteopathy can not be defined in such narrow terms because it always considers overall body health. Nevertheless, it does successfully treat muscle and joint pain. 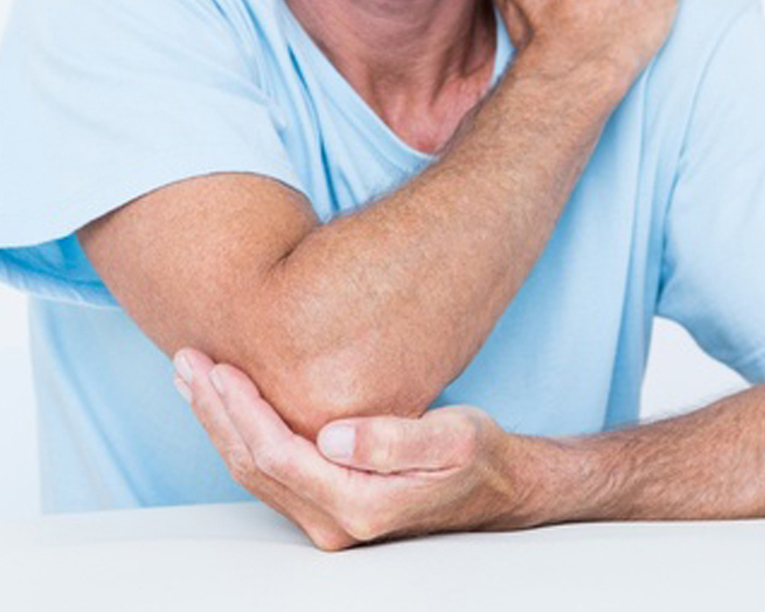 An osteopathic treatment usually consists of a combination of soft-tissue releasing techniques, stretching and some specific adjustments affecting joints, muscles, tendons and ligaments. This enhances blood and nerve supply to the tissues, so facilitates your body’s self-healing mechanisms. Ian selects the methods best suited to the needs of each patient. Osteopaths learn to pinpoint the causes of pain and dysfunction, and whilst treating the area causing symptoms, simultaneously impact the whole body. Patients can find that dealing with one problem benefits another. These include for example, disturbances in the digestive tract, postural problems and poor sleep. Osteopathy allows the body to heal itself and, as advice may be given on diet, exercise and other self-help treatments, you can learn how to stay well.